The Good Search has successfully recruited Margie Chiu to the role of Executive Vice President (EVP) of Strategic Services at Wunderman, reporting to New York office President Becky Chidester. In this client-facing role, Margie serves as Wunderman’s combined lead on advanced analytics, strategic planning, and digital technology-enabled marketing. 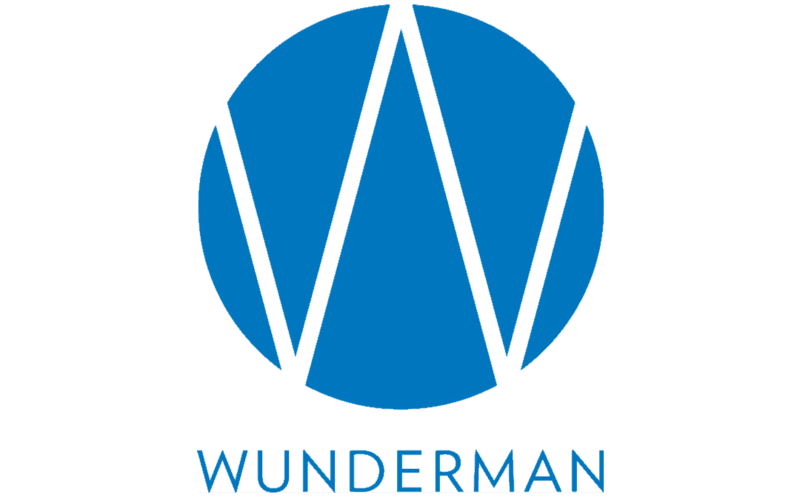 In doing so, she offers Wunderman’s clients technical expertise in all areas of digital marketing and CRM including campaign strategy and planning, email, SEO/SEM, and optimization. Prior roles include Vice President Strategy at Avenue A | Razorfish. While at Avenue A | Razorfish, Margie worked with clients in the CPG, travel, publishing, financial services, manufacturing and other industries to develop product launch and market entry plans, primary customer research programs, brand and direct marketing programs, and metrics and measurement processe s.Before Razorfish, she worked as Director of Marketing for MSN Sidewalk.com where she designed and implemented acquisition and retention programs. Margie has 15 years of experience in traditional and interactive marketing and advertising including the design of campaign measurement, customer value measurement, segmentation and predictive data modeling systems. She studied at the University of Maryland College Park with an MBA, 1997 – 1999 and at Columbia University in the City of New York with a BA, Sociology, Statistics, 1985 – 1989. She is a member of the Strategy Institute.